The view from the top of Mesa Verde into the canyons which surround it, and on to ranges beyond. Wanderlust to explore sets in! 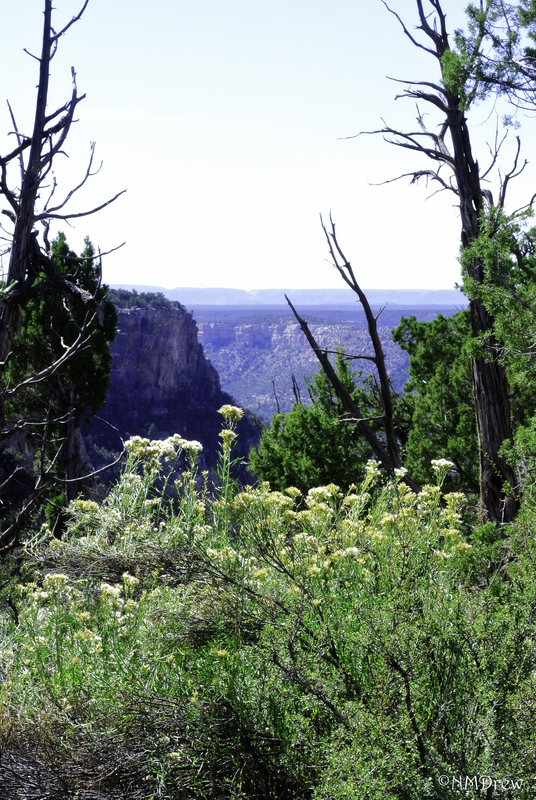 This entry was posted in Glimpses and tagged "photography", canyon, Colorado, Mesa Verde, Nikon V1. Bookmark the permalink. I bet it does, you could spend a life time exploring there. Lovely photo.